You have to save the cake. Straight and simple, or not? 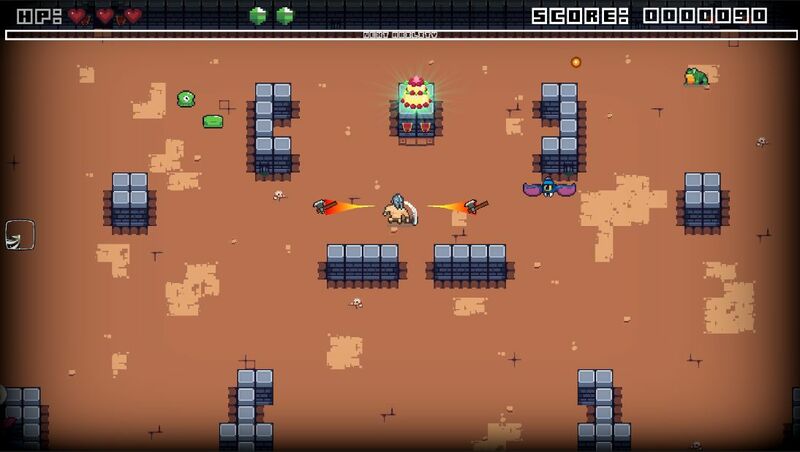 For the Cake is a never-ending casual game where attack timing and tactics make the difference!